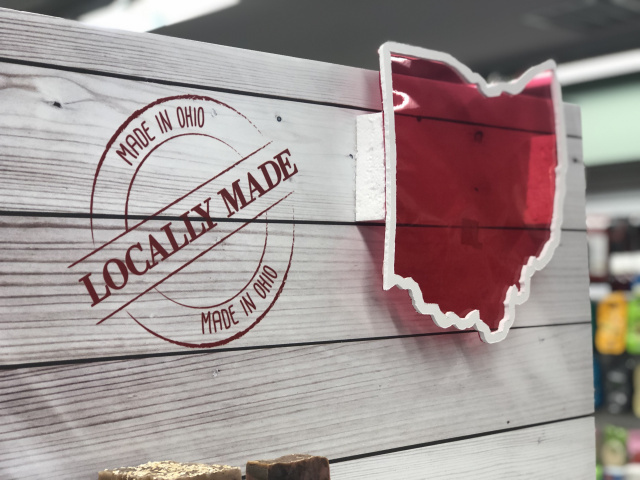 PICKAWAY – The locally owned and operated Circleville/Ashville Apothocary has decided to open up a locally only made section in their stores. 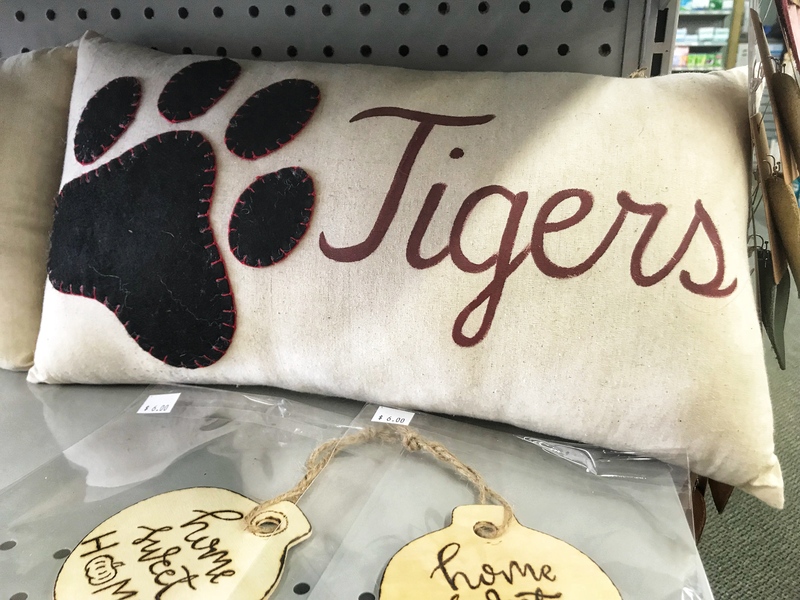 The “Locally Made” section will offer an array of different local wares from different vendors in the area. “We were looking to start interacting with our local Ashville and Circleville communities more. Of course, we always try to participate in health fairs and informational events but those come maybe once or twice every two months. There’s nothing really continual. After noticing more local sections pop up in supermarkets, though, we thought maybe we could also start carrying locally made products. 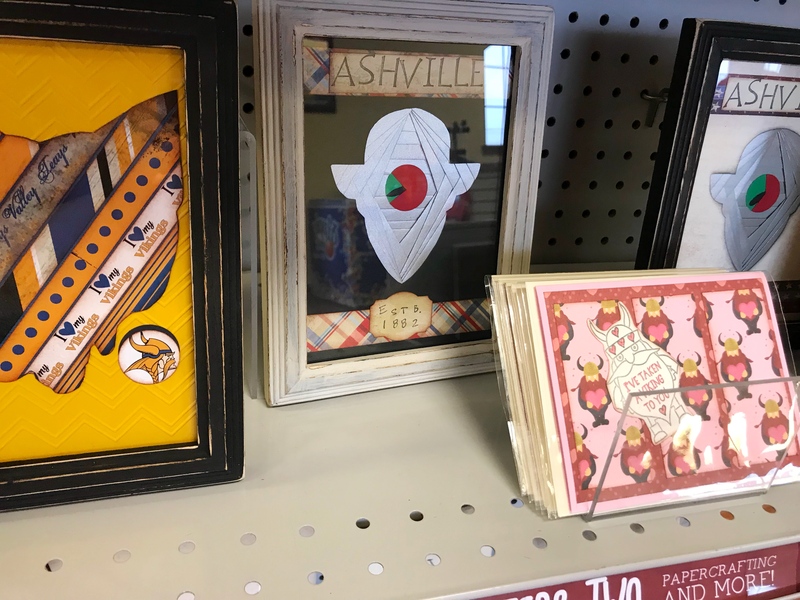 This way we get to help promote other native businesses and also interact more with our local community,” said Ashville Apothocary. 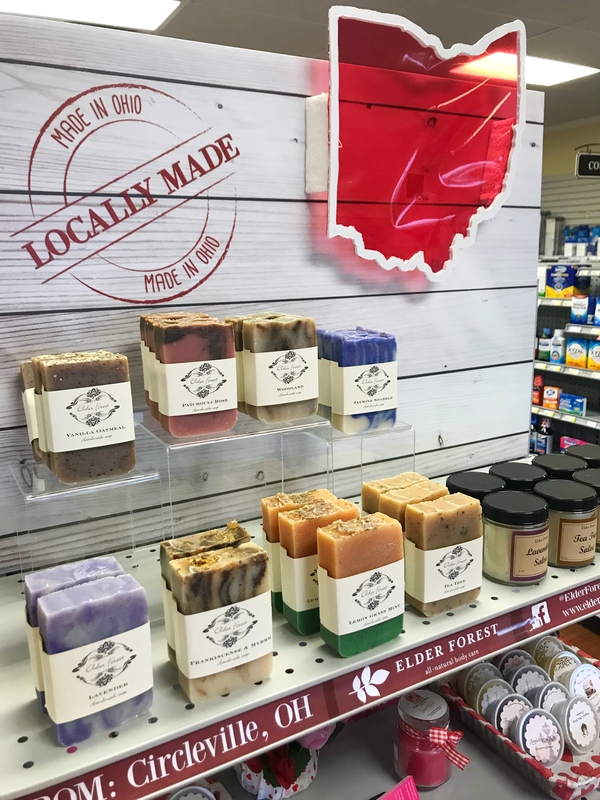 Elder Forest Soap – From Circleville, Elder Forest Soap has been growing since 2001. Offering a huge array of scents and smells, Elder Forest specializes in all natural soaps and cosmetics! Check them out on Facebook or on their website at http://www.elderforestsoap.com. 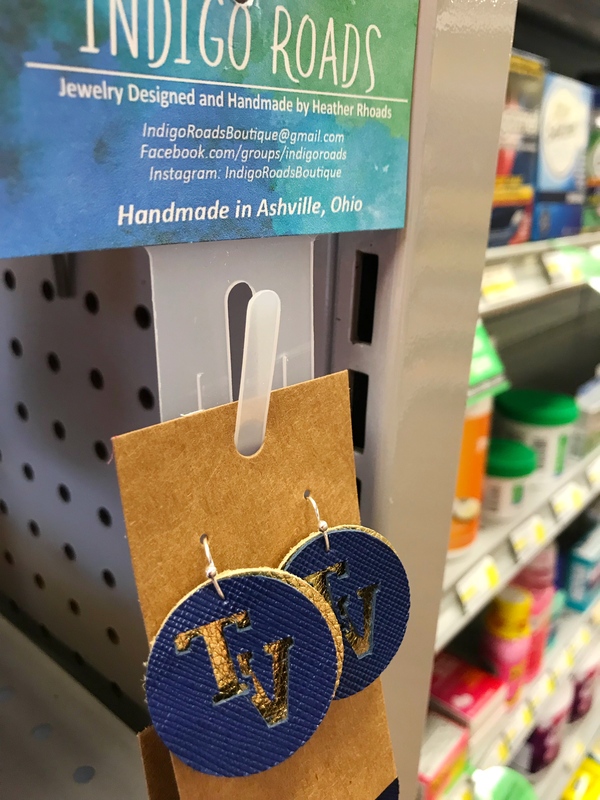 Indigo Roads by Heather Rhoads – An Ashville local, Heather Rhoads took her love for handmade jewelry and turned it into a blooming earring business, aka the Indigo Roads Boutique. Take a look at her work for yourself on her Facebook group https://www.facebook.com/groups/indigoroads. 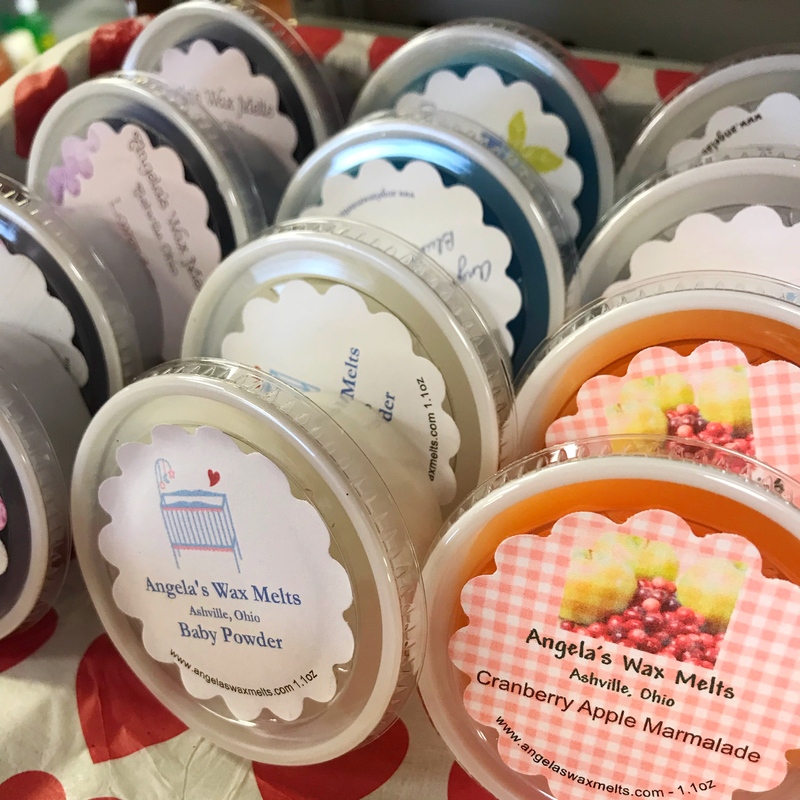 Angela’s Wax Melts – An Ashville native, Angela has mastered the craft of scent creation. 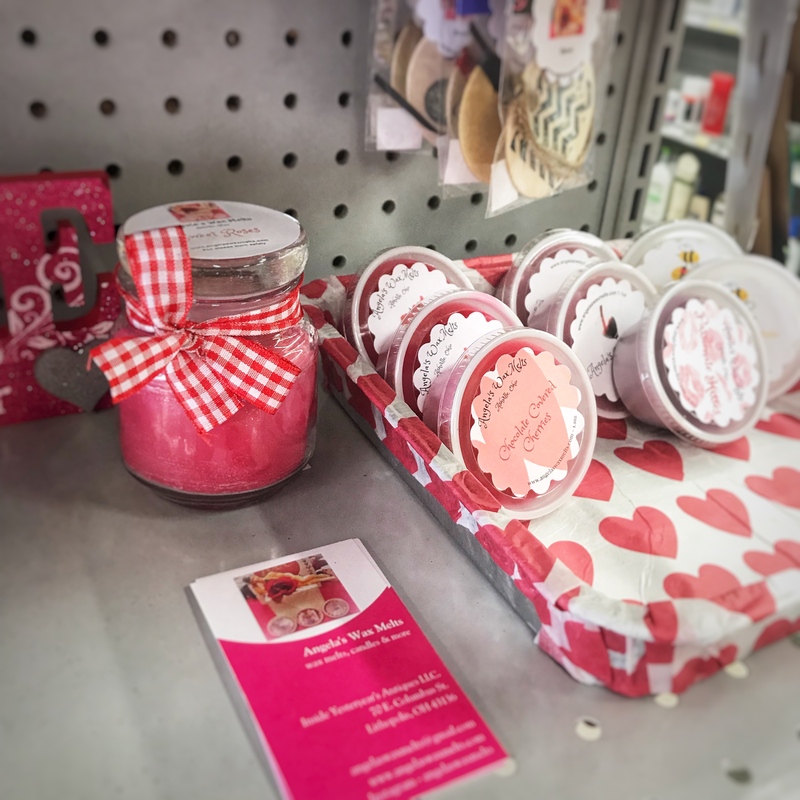 With this mastery, she has produced an astounding 80 scents available in everything from wax melts to candles! Follow this link to her website to see them all https://www.angelaswaxmelts.com. Sisters Two – From both Ashville and Circleville, Sisters Two is the combined paper crafting creation of sisters Claudia Hayes and Cythnia Saylor. 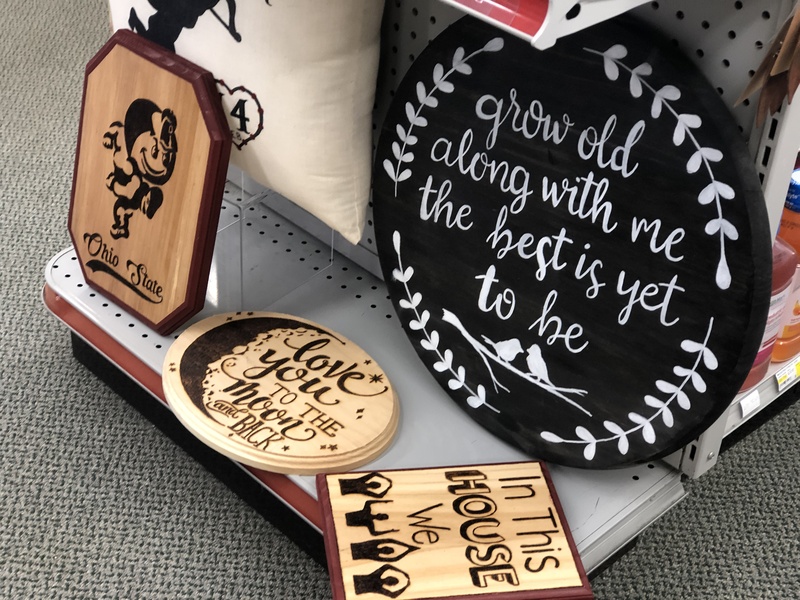 Using their artistic skills they make intricate, detailed, and personalized artwork perfect for any home. Check out their work or order a craft on https://www.facebook.com/pg/Sisters-Two-1552744781635438. DreamWeaver Creations – Last, but certainly not least, we’d like to introduce Dreamweaver Creations made by Amy Hupp from New Holland, OH! She even has a retail location, The Rustic Windmill, to showcase and sell her handcrafted and rustic creations. Her specialty shop also caters to requested orders by making beautifully crafted pieces to fit any style or personality. Click this link to take a look at some of Amy’s products or to submit a special order! We would personally like to thank the Pickaway County Welcome Center and Visitors Bureau and our Vendors for helping us start our Locally Made Section. Without your support, we wouldn’t have been able to start or see our project through. And to our customers, please remember, these vendors will only be here for 4 months. So make sure to show your support and love in store before the end of May!